Get the best Stunt Training Here! your Goal of a Stunt Career! "We Build Smart Stuntmen & Stuntwomen"
On this evening you will meet your Lead Hollywood Stunt instructors, receive your Stunt University credentials and study packets. In this relaxed casual atmosphere you will have the chance to get to know your instructors, ask questions and get familiar with the world of stunts that you are about to begin training to enter. UPON ACCEPTANCE TO THE COURSE AND RECEIPT OF YOUR FULL COURSE PAYMENT, YOU WILL BE EMAILED ALL NECESSARY INFORMATION FOR YOUR STUNT UNIVERSITY COURSE . IN ADDITION YOU WILL RECEIVE COMPLETE INFO ON THE OPENING NIGHT MEET AND GREET, LOCATION AND WHAT TIME TO MEET US. 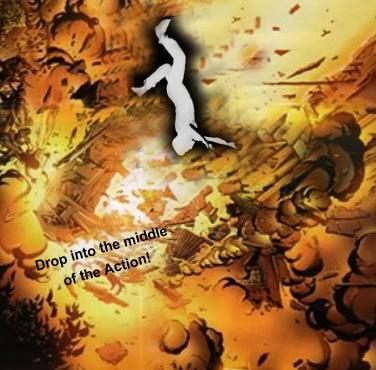 AN ACTION PACKED EXPERIENCE ! Some of the most sought-after Hollywood stunt performers, will share their secrets with you. These elite Stunt Professionals are your instructors. BUT IT'S GONNA BE GREAT ! Using state of the art Airbags designed specifically for professional Hollywood stunt performers, you will learn a variety of high and low stunt fall tecniques as well as safety procedures that are used on all movie and TV sets. You will get coached on how to use the latest Air Ram equipment. Now it's your turn to Fly through the air just like the pro's do in the movies. Your stunt coach will teach you a variety of techniques and safety protocols and then you will perform what you've learned. Action movies are always using Wirework Technology. You will learn to perform flying sequences that are often used in movies with explosions and many more situations where Aerial Movement is required. You will experience ratchets and safe landing techniques as you are pulled through the air and more, on our professional stunt Rigs using stunt Harnesses and specialized stunt equipment. You'll learn the proper techniques to fight on camera so that it looks real. This is one of the most important aspects of stunt training. The stunt fight is a must for all action performers. It is used in every movie and TV show out there. Learn the secrets to camera angles and making your fight look like the real thing. Developed specifically for new stunt performers by Stunt University, "Business Dynamics for Stunts", is a crucial component of the Stunt Uni Training. You will learn from real working stunt professionals, the business techniques and information that no stunt career can survive without . As a stunt performer you are your own business and you need to know how to do it properly. Packed with secret information that no one wants to tell you, you will be imersed in the business world of stunts. Some of the related topics covered are Getting Work, Unions, Marketing, Action Actor Techniques, Teamwork, Networking, what to do, what not to do and where to go to... do it and do it right. The six day beginner course is a shortened, yet still very informative version of this, so that we may concentrate on your stunt training. We will help you define your goals, create your very own game plan and give you the real guidelines and tools necessary to attack your stunt career goals. Ask your questions and get the real answers. Are you fit enough to become a stuntman or stuntwoman ? We're going to find out. Don't let anyone kid you, Just like the military, Stunt work is physically demanding. This day begins at world famous GOLDS GYM, Venice Beach. This is the old stomping grounds for Arnold Schwarzenegger and Lou Ferigno to mention just a couple of bodybuildings greatest who have trained on this very spot. You will take the Stunt University Fitness and Agility Test, then be graded and given reccomendations on your continued stunt fitness training regimen, before setting out on the remainder of the days stunt training. You will learn and practice Shoulder Rolls, Dive Rolls, and improve your Aerial awareness, Body Rotation and Spin, Impact Reduction techniques. These are the skills that when practiced regularly, can get you out of trouble and save you from an injury. Using fullsize Trampolines and gymnastics Mini Tramps, you will practice bouncing basics, launching into an array of spins, landings and dive rolls, into foam pits and Large Crash Mats. These Aerial skills are very useful when flying, falling or being propelled into Props on set. An intro to the basics of fire burns and the procedures and equipment to perform them safely will be taught. Different aspects of your training will be video taped combining a variety of the different stunt skills you have learned, and a copy will be shipped to you, via mail or email upon completion of the course. Learning a variety of techniques for falling down stairs and proper procedures for crashing through windows. These are stunts often used in Movies and TV. You'll learn body control and how to perform these stunts safely. In addition you'll learn how to make split second corrections and think like professional stunt performers do. Working with one of the top sword masters in Hollywood. Upon completeing your stunt training you will be awarded The Stunt University Graduate Certificate, signed and authorized by a Hollywood Stunt professional. In addition a video of different aspects of your training will be sent to you by mail or email. After completing your first course with us, you automatically become enrolled as a Stunt University Alumni, which gives you access to special discounted rates if you desire to continue your training, in future courses or special event days. 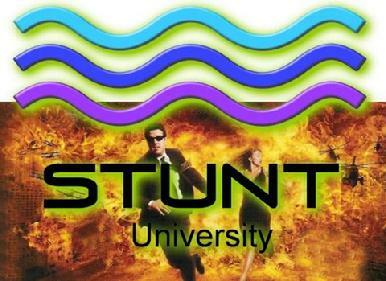 Stunt University Live Action Unit - Team Roster. What Does The Stunt Training Cost ? Stunt Training Facility, Stunt Equipment, Professional Stunt Instructors, Stunt Uni Course note book, Completion Certificate and your very own Stunt video upon completion of the course. Earnings for a stunt performer vary depending on the type of production they are hired to perform in. USA Professional union Stunt Performers earn a base pay of $933 daily to $3,479 weekly for an 8 hour day. Centrally located between Malibu and Santa Monica - our secret stunt training facility is 25 minutes from our office, and close to all major movie studios such as Universal Studios, Paramount Studios, Sony Studios and Warner Bros. 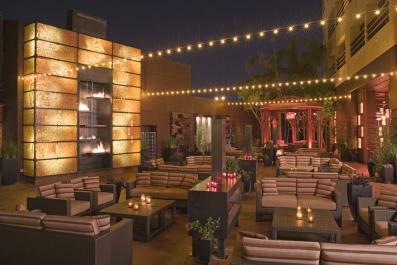 The Stunt University office is located in one of the worlds favorite vacation destinations, beautiful Marina Del Rey, CA. There are a variety a great hotels close by, and this is where each days training session will depart from. We are 10 minutes from the Los Angeles International airport, 5 minutes from world famous Venice Beach, 15 minutes from the Santa Monica Pier, restaurants and shopping, and 20 minutes from Hollywood. We are close enough for you to enjoy any or all of these attractions after completing your stunt course. Stunt University attracts trainees from all over the world. Whether its 5 star or budget accomodations you desire, there are a variety of hotels, motels and even hostels close to our Marina Del Rey office. We will provide you with a list of these hotels upon acceptance into the course. The cost of the Stunt University course is designed to put it within everyone's reach. Must Be At Least 18 Years Old To Take Any of Our Courses. Deposit required to hold your spot in the course. 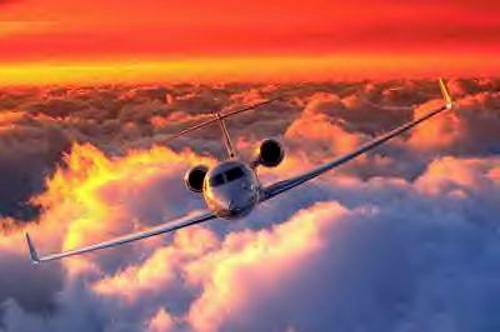 Airfares, Hotels & meals are not included in your course tuition. 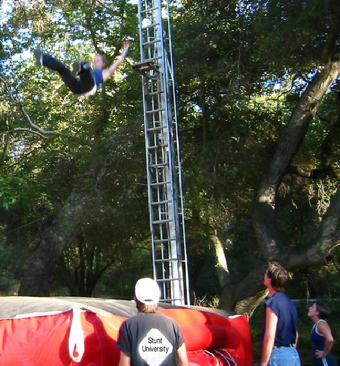 Stunt University is a professional stunt training course. We are not an employment agency and make no warranties as such. In addtion, we reserve the right to move or cancel a course due to weather conditions, professional Hollywood stunt instructors schedule conflicts or if course attendance minimums are not met. Should a course be cancelled, you will have the option to apply your tuition fees to the next available course or, a full 100% refund.